The daughter of Tommy Cooper has said she still has “a bit of trouble” watching him on television, more than 30 years after his death. The late comic will be remembered in a TV special on Christmas Day, with stars including Sir Michael Parkinson, Jimmy Tarbuck and Chris Tarrant among those reflecting on Cooper’s life and career. The Channel 5 programme will also see his daughter Vicky give her first TV interview following years of abstaining, “because of the grief”. Ms Cooper said, of her change of heart: “It all of a sudden came to me – I owe it to his public, for them to know about the real man. And to show my love and respect for him. “I do still miss him dreadfully, I really do – and for a long time I still have a bit of trouble watching him on television. Because that hole is there. Speaking of growing up with Cooper, she said he was “a wonderful family man, he really was”. Ms Cooper said he would “get me to go through his jokes and mark them, red, amber or green” at the dinner table. She added: “I especially remember when I was a kid, he used to drag us round all the magic shops and as kids, we didn’t want to be dragged round the magic shops… but there was always the promise of an ice cream! Ms Cooper described her father as a “live wire” and a “joker”. After an early career with the Army, Cooper went on to star in his own TV shows and become one of Britain’s highest-paid and best-loved entertainers. He died at the age of 63, shortly after collapsing during a live broadcast from Her Majesty’s Theatre, London, in April 1984. He had daughter Vicky and son Thomas – who died in 1988 – with his wife Gwen. 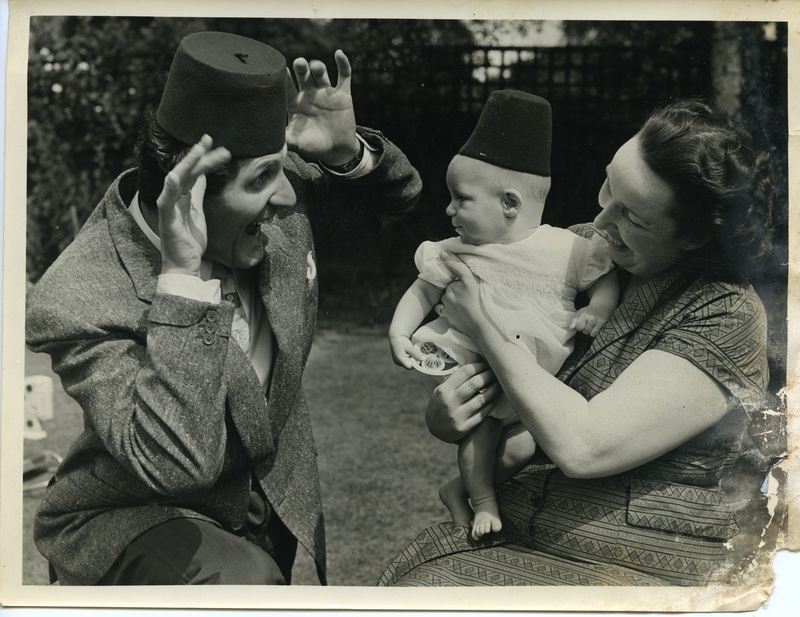 Tommy Cooper: In His Own Words will chart the fez-wearing comedian’s life from his childhood in a Welsh mining town, through his military career and his rise to fame. Cooper’s writer Barry Cryer and choreographer Lionel Blair will also appear in the programme, sharing what it was like to work with the comedian. 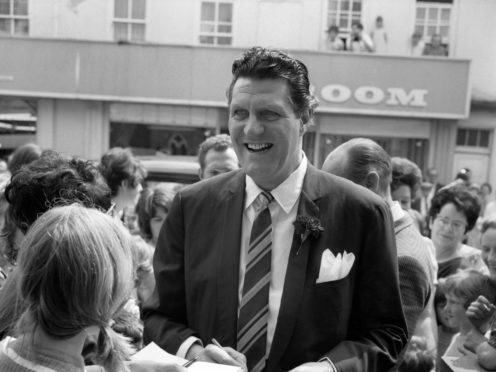 Tommy Cooper: In His Own Words airs on Christmas Day at 9.15pm on Channel 5.